Did You See Us in Berks County Living? Join us for Berks Black Friday! Would You Pay to Turn Your Brown Eyes Blue? Boom! 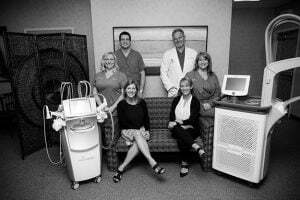 Enter to Win a FREE CoolSculpting Treatment at Our May 27th Event! 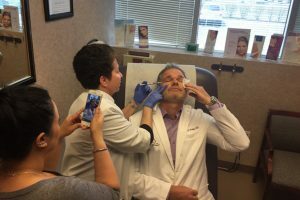 What’s the Rage with Microneedling? Why Do Some Celebrities End Up With Bad Plastic Surgery Results?